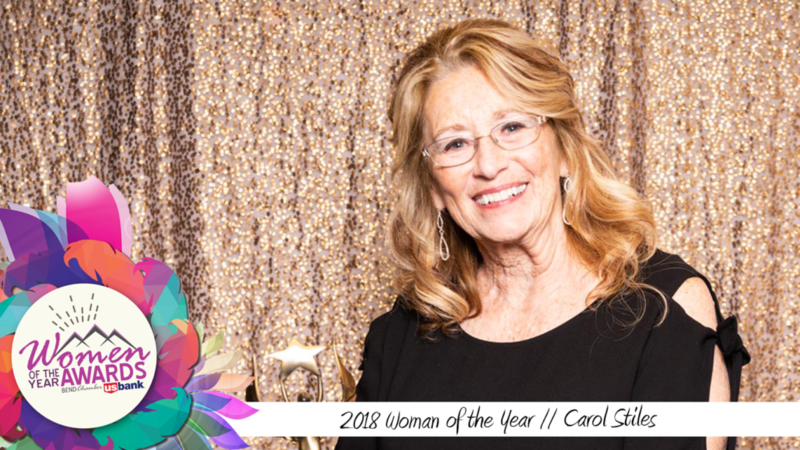 Congratulations to Carol Stiles, 2018 Woman of the Year Award recipient! The Family Resource Center was born with Carol as one of the founding members. Central Oregon Community College Early Childhood Advisory Committee – designed and implemented Early Childhood Education degree. 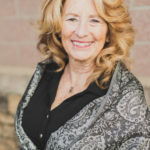 Committee on Early Education and Development, Chair – created a 10-year strategic plan for Deschutes County for services to young children and families which became a state model. State Task Force on Incarcerated Parents – addressed unique issues of families of incarceration and implemented a model to address concerns. Co-wrote a grant for Deschutes County Sheriff’s Office to create a mentoring program successfully funded and continuing to operate as the COPY Project. 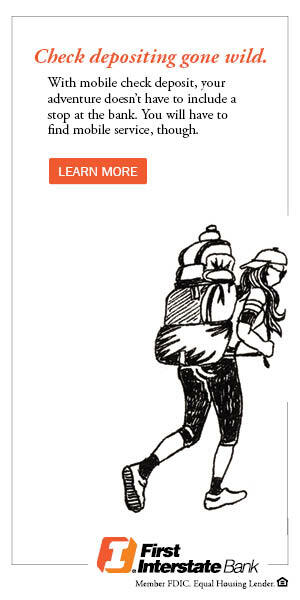 Family Resource Center of Central Oregon – founding member to provide parent classes for various parenting needs. This non-profit successfully continues today. Governor’s Early Childhood Task Force – appointment to work with state agencies and business to create the Oregon Pre-kindergarten legislation. This was successfully passed and continues funding early education in Oregon communities. 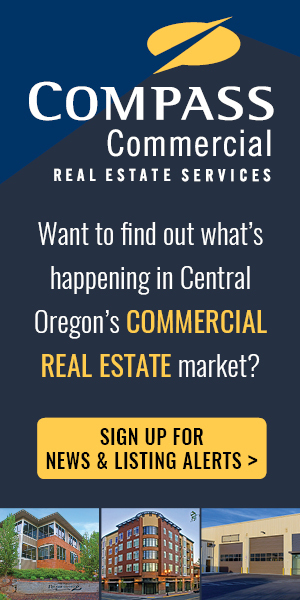 Central Oregon’s Child: Everyone’s Business Conference, Co-chair – over 250 registrants with speakers from state legislature and Department of Education. Created benchmarks, awareness and plan. Central Oregon Concussion Committee, Chair – initiated to bring multi-disciplinary stakeholders together to create awareness of the risk of youth concussions and assure consistent referral and protocols. Protect Your Brain Concussion Conferences, Chair – three statewide conferences addressing current research, procedures and protocols for identification and treatment of youth concussions. National and local speakers with specific breakouts for medical providers and school professionals. Execution required tremendous facilitation and diplomacy with many stakeholders often with divergent approaches. United Way Radiothon, Project Manager – established networks, partnerships and sponsors with one month to execute United Way’s first radiothon. This entry was written by chris, posted on March 8, 2018 at 9:50 am, filed under Community. Carol Stiles exemplifies what leadership means! We are grateful for her commitment to making Central Oregon a place where all children can thrive and for providing a strong role model for other women in our community. Congratulations Carol! not perfect, where we can do so without fear. CONGRTS CAROL, WAY TO GO YOU MAKE US PROUD.